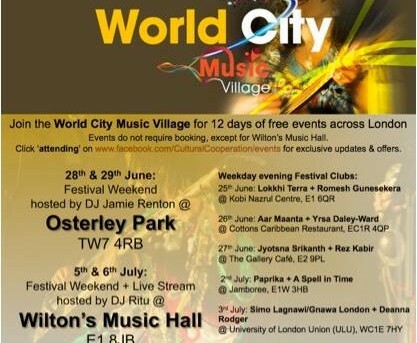 The Cultural Co-operation is putting on the 26th Music Village festival: World City Music Village 2014 (Wednesday 25th June – Sunday 6th July). This 12 day celebration of London at its creative best will feature over 40 free admission world cultural performances in the capital. 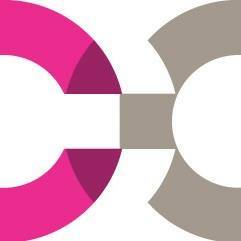 Send an email to World City Music Festival 2014.